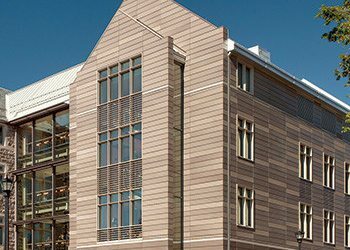 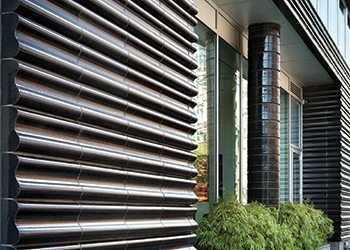 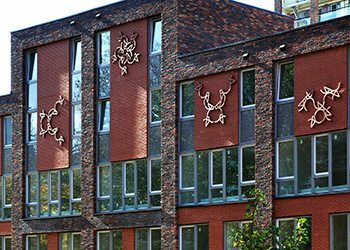 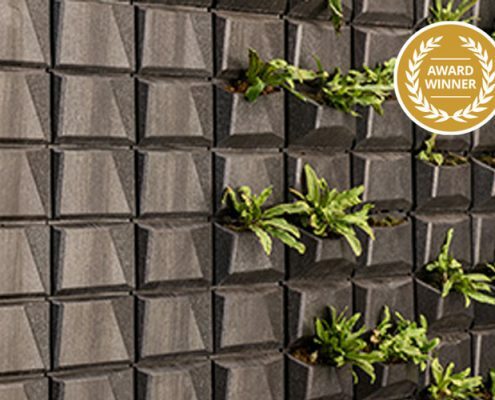 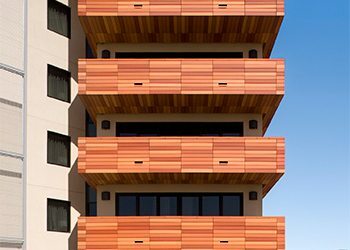 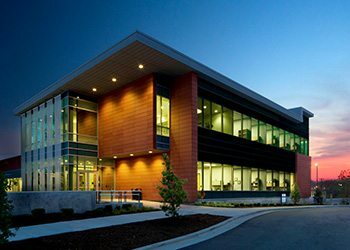 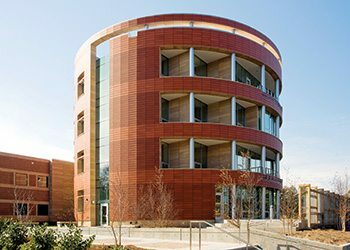 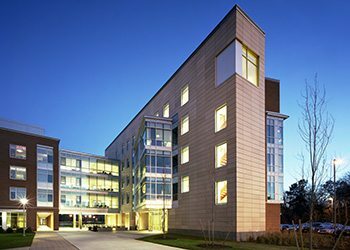 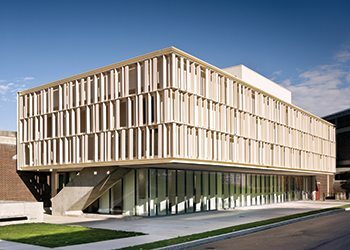 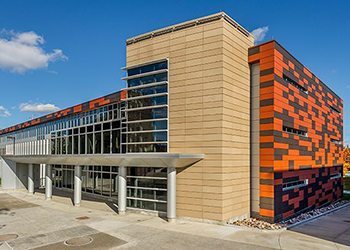 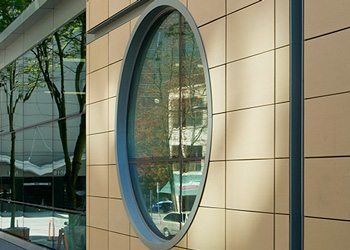 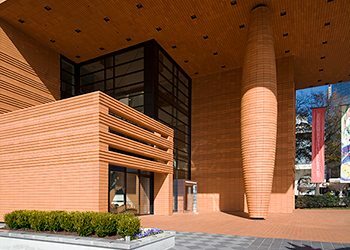 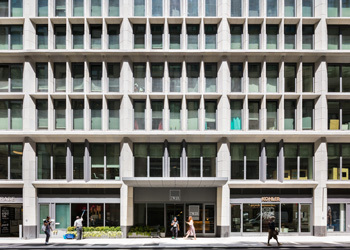 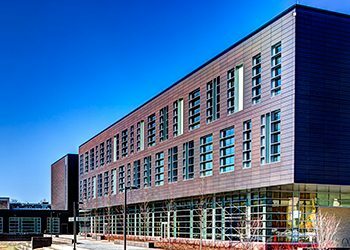 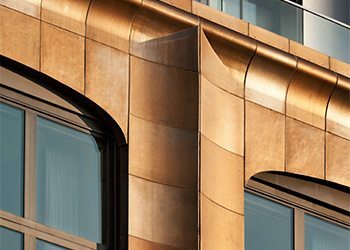 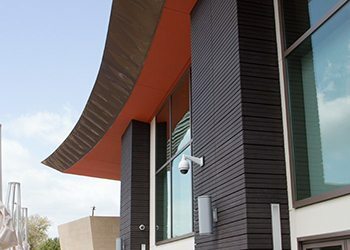 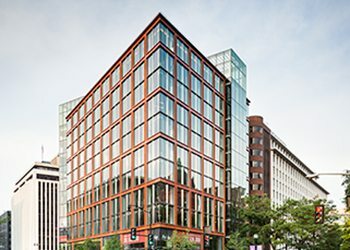 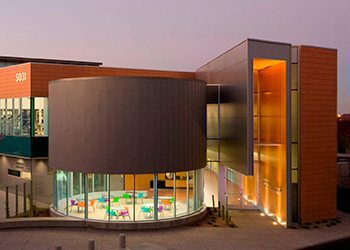 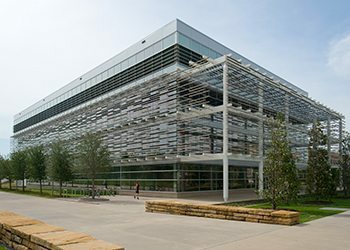 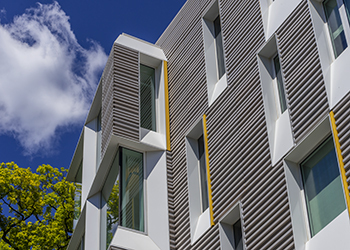 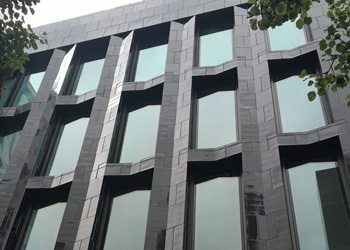 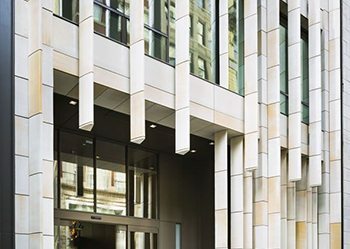 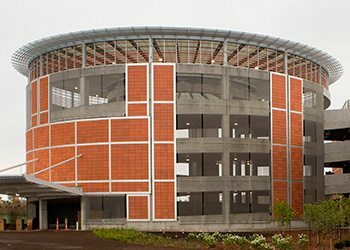 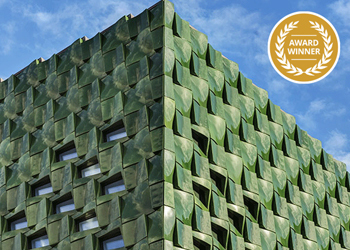 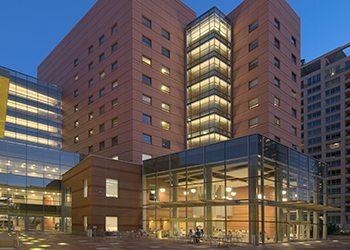 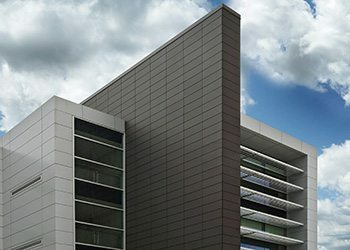 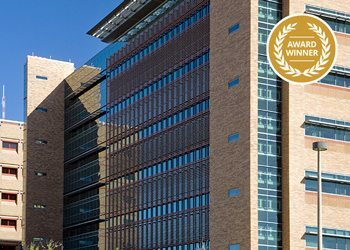 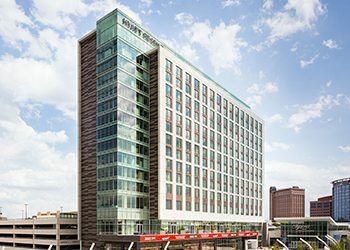 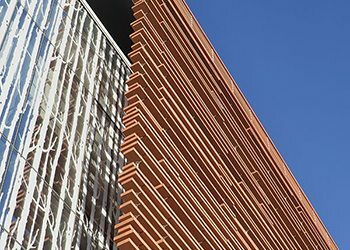 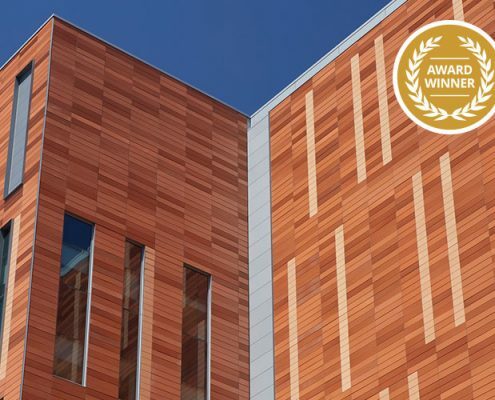 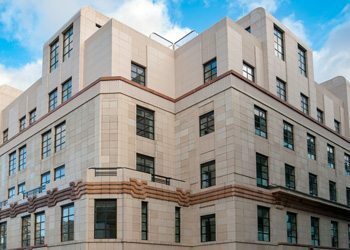 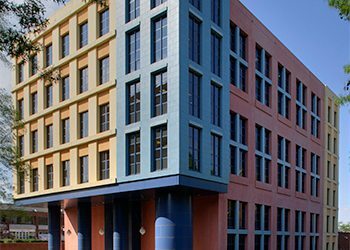 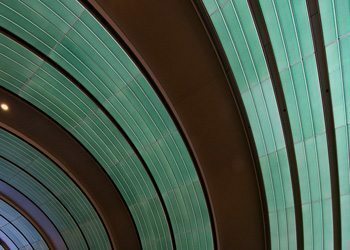 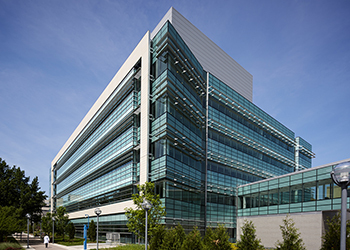 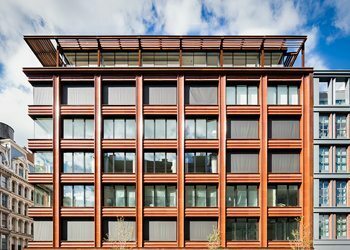 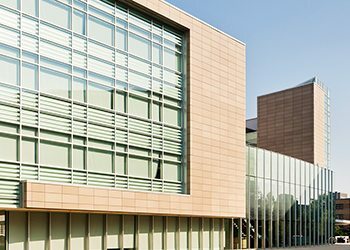 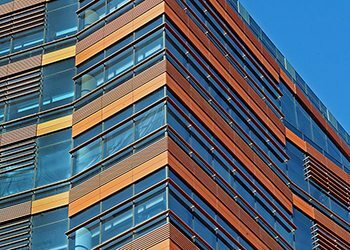 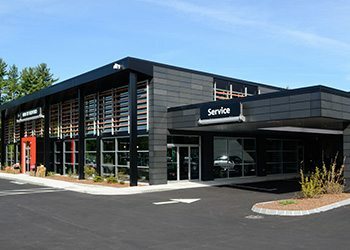 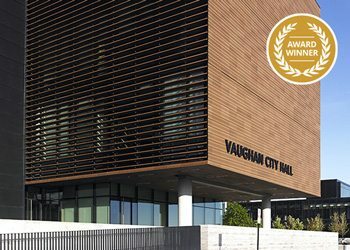 While many new products for cladding a façade have been introduced to the construction industry in the years since terra cotta had its hey-day, few have come to surpass terra cotta in longevity, aesthetics, and sustainability. 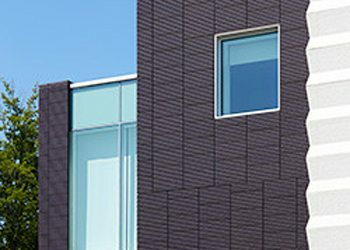 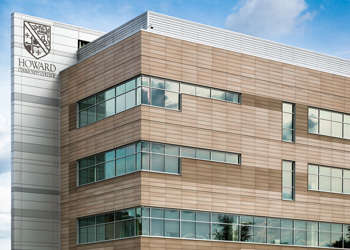 Terra cotta continues to be a material of choice for many designers because of its malleability with regard to shape and texture, its abundance of finish options, its compatibility with other building products, as well as its ability to withstand severe climates both for freeze-thaw and UV resistance. 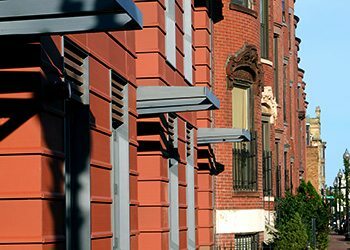 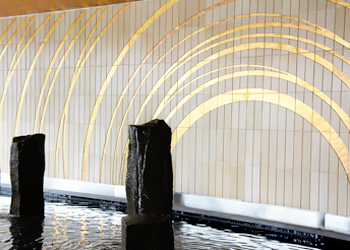 Throughout our 30 years of manufacturing terra cotta, Boston Valley Terra Cotta has taken advantage of various technological advances and introduced these into our manufacturing process. 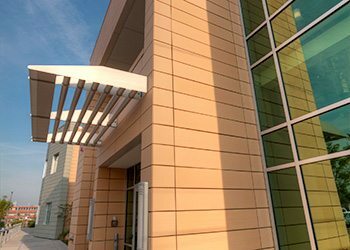 With the inclusion of extrusion as one of our forming methods, Boston Valley has amassed a library of over 600 extrusion dies. 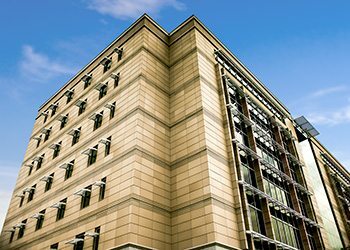 The hardened steel dies are the property of Boston Valley Terra Cotta and can, therefore, be utilized by architects for new masonry construction. 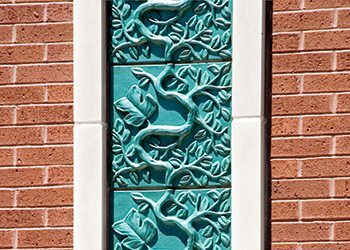 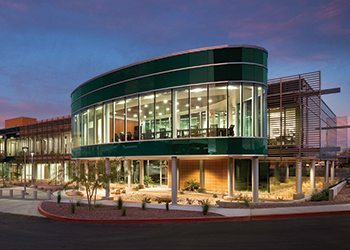 Our library includes multiple styles for ashlars, quoins, copings, sills, and cornices among other architectural block styles, so whether you need an accent band to compliment a brick structure, or you are designing a complete terra cotta façade, we have an extrusion die to fit your needs.